Derek was born in St. Louis, Missouri, and moved to New York City in 2000 to attend New York University. He graduated in 2004 with two degrees, Dramatic Literature and Journalism, and began his career in the fashion industry as an assistant at Vogue. In his career, Blasberg has contributed to many international editions of Vogue, Vanity Fair, and Harper’s Bazaar, as well as W, Glamour, WSJ. Magazine, The New York Times, and The London Sunday Times. 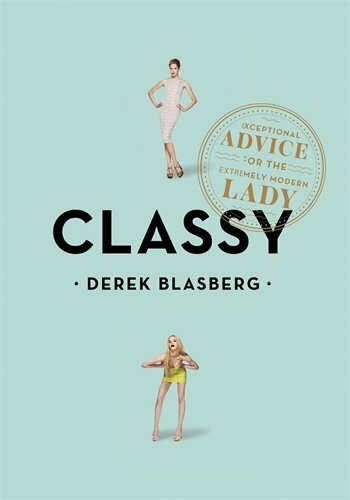 In April of 2010, Blasberg’s first book, a collection of humorous essays about modern etiquette called “Classy: Exceptional Advice for the Extremely Modern Lady," was released by Penguin Publishing. The book was on the New York Times best sellers list for several weeks; it has since been translated into several languages and published in countries in Asia, South America and Europe. In 2012, a sequel, “Very Classy: Even More Exceptional Advice for the Extremely Modern Lady” was released. In 2015, he published “Harper’s Bazaar: Models,” a photographic survey of the most influential faces that have appeared in the publication. 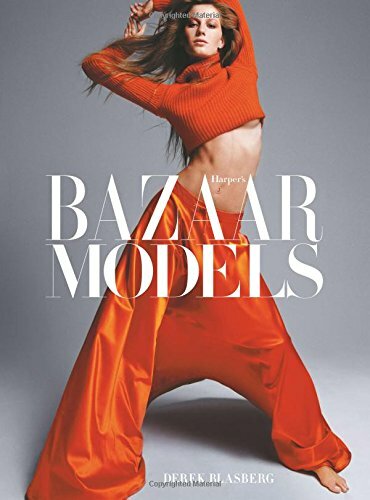 As a fashion editor, Blasberg has collaborated with some of the industry’s most iconic image-makers, including Karl Lagerfeld, David Bailey, Terry Richardson and Marilyn Minter. In 2016, Derek was announced as the host of ‘CNN Style.’ The show looks at creative expression from a multicultural and multi-faceted vantage, including the art, architecture, design, fashion and automotive industries. Derek also hosts several web series for Vanity Fair, including ‘Conversations in the Backseat,’ which has featured Reese Witherspoon, Selena Gomez, Kate Hudson, Naomi Campbell, Rosie Huntington-Whiteley and Gigi Hadid. In 2015, he co-hosted the program ‘Fashionably Late’ with Rachel Zoe on Lifetime TV; in 2011, he appeared alongside Alexa Chung on the show '24 Hour Catwalk. He has appeared as a culture expert on 'The Today Show.